Carlton Villas are two neighboring (non adjoining) apartment units, with a total of 4 bedrooms (2 per apartment), two smart kitchens and contemporary open living, these units are perfect for larger groups and families. 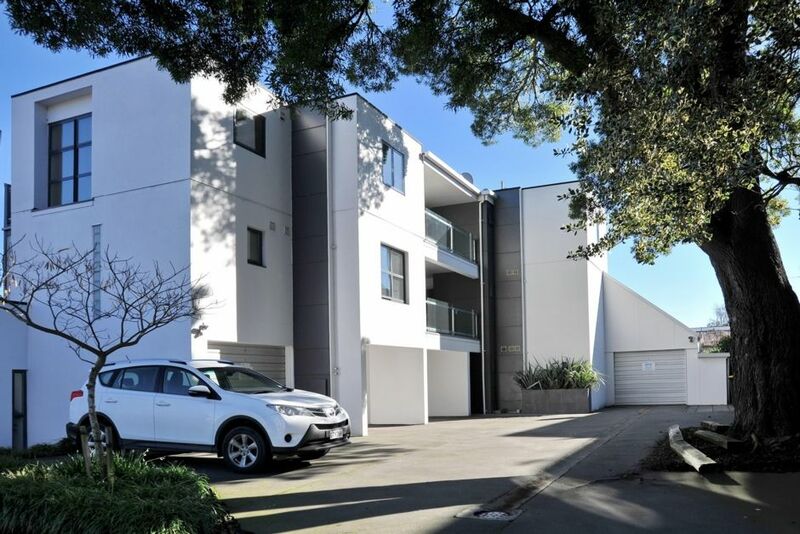 Located close to Christchurch CBD and the central city. Excellent shopping is close to hand at the Victoria Street precinct and Merivale Mall along with some of the best cafes and restaurants Christchurch has to offer. Hagley Park and the Avon River are right on your doorstep making Carlton Villas a great place to stay.